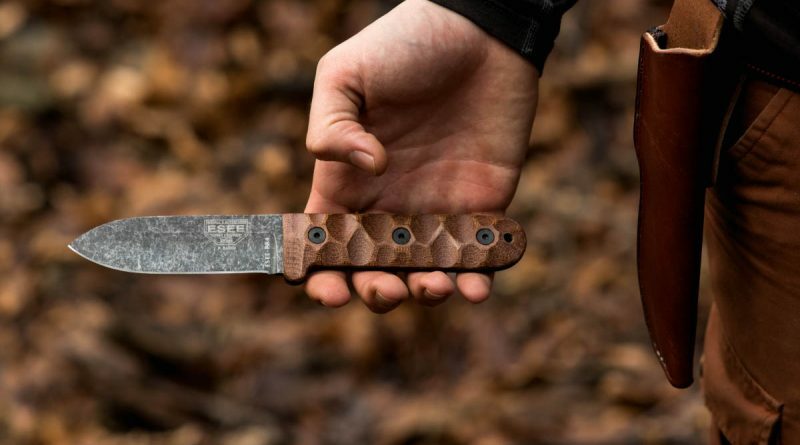 The Mora Garberg takes a new path for Morakniv. As a result the Mora Garberg is seeming to be the truest realisation of this new direction. 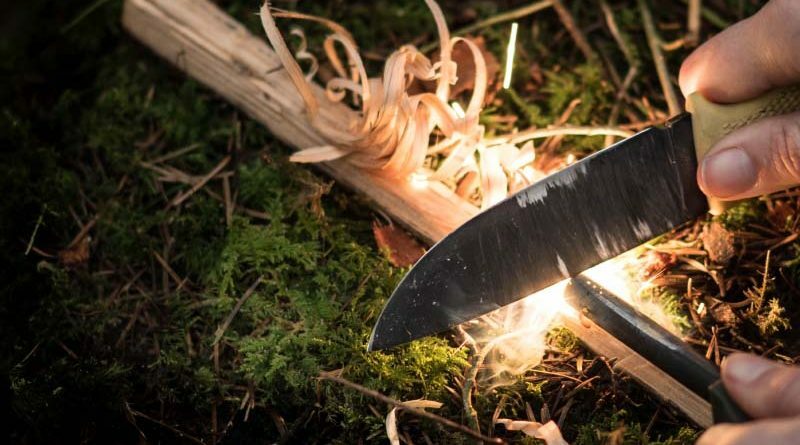 It all started with the Mora Robust Pro and continued on to products such as the Mora Bushcraft Black. 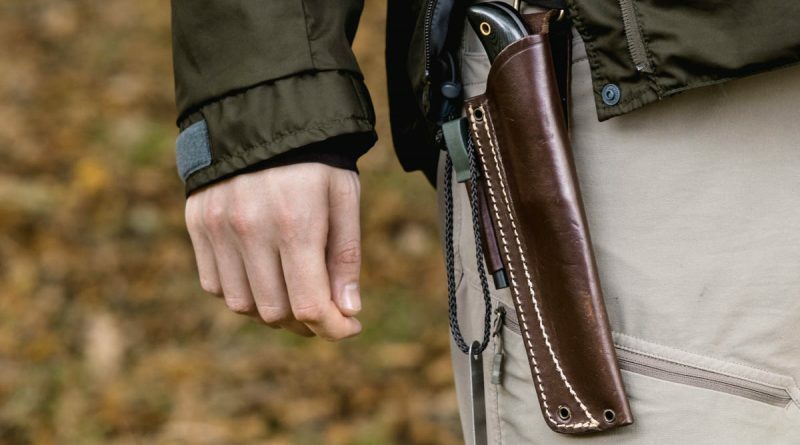 These are both two very capable knives but both lacked full tangs and this is where the Garberg comes in which offers great durability and a very solid package overall. 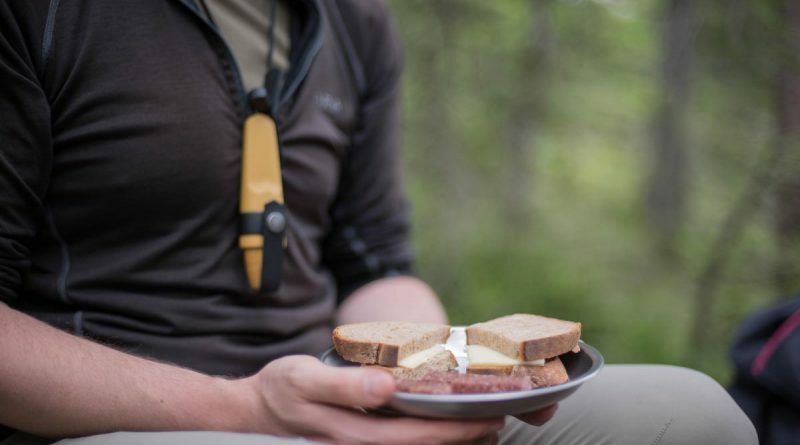 This is our full review on the Mora Garberg. 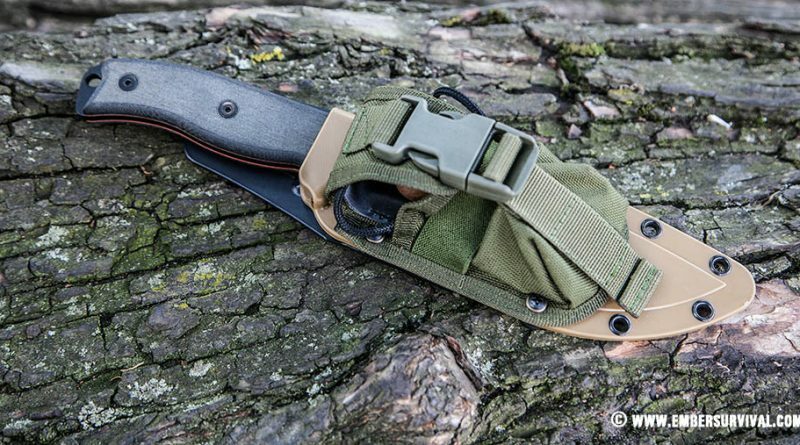 The ESEE RC6 goes hand in hand with a smaller neck knife. On its own it’s a very large knife with certain problems related to its large 6inch size. Above all when used in conjunction with a smaller knife it’s a winning combination that is very hard to beat. 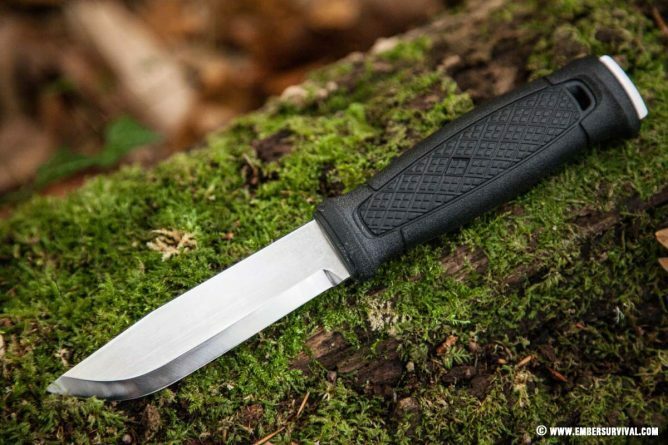 Let’s check out this popular survival knife from ESEE.